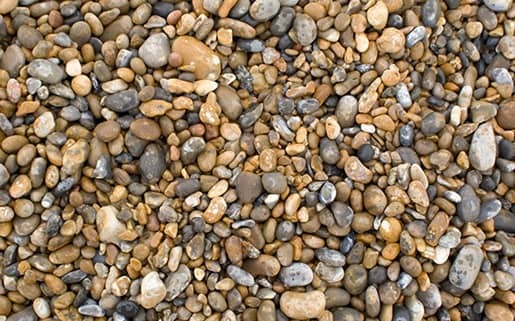 Cobbles are widely distributed and have higher value. The crushed cobble can be used to make concrete and an ideal construction material. The common used crusher machine is jaw crusher, cone crusher, and sand making machine, etc. The production line includes three steps, coarse crushing-medium and fine crushing-shaping. In this text, we will recommend three types of crushers. JC Jaw Crusher has the characteristics of high capacity, jaw plate wear resistance, high degree of humanized operation, good stability, simple structure and appearance which is the first choice for crushing processing with compressive strength less than 300 mpa. HPY Series Multi-cylinder Hydraulic Cone Crusher is one of advanced cone crushers in China, which is developed and manufactured by our company. The machine is one kind of high-class product combined with mechanical technology, electrical technology, hydraulic technology and advanced crushing technology. The machine adopts high strength casting-steel frame, alloy forging main shaft and high precision straight bevel gear driving structure, combined with multi-chambers selection and automation control system, which fulfills the performance and advantages. It can be widely used in secondary and fine crushing work for all kinds of hard materials and rocks to meet customers' various needs for crushing. PLS Vertical Shaft Impact Crusher was designed by our company firstly in China as a new-type of crusher, which has filled the gap of the national crushing industry at that time. Since the first one was introduced into the market, it brought about a big revolution to the crushing industry for rock and mining material. It has the features of low cost, good adaptability and throughout, wide application etc.